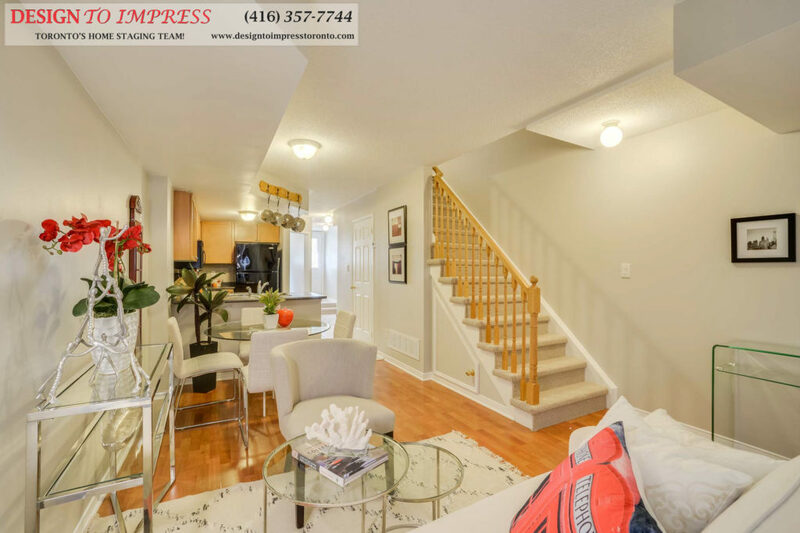 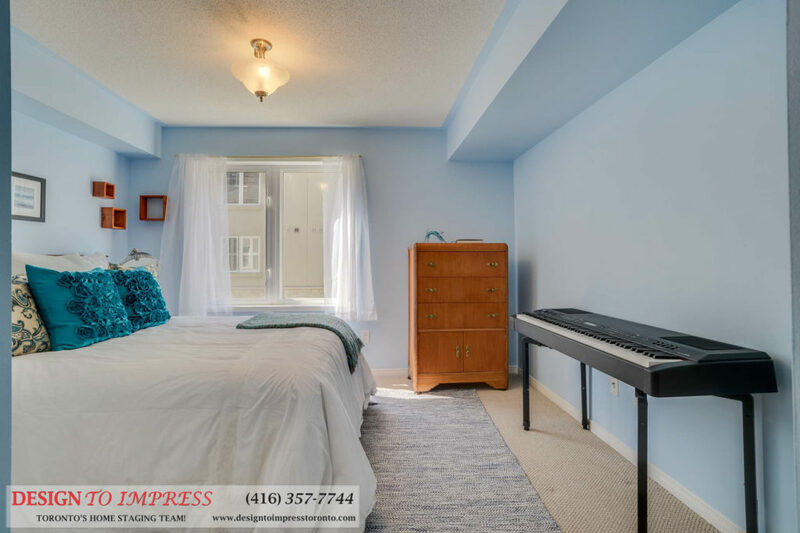 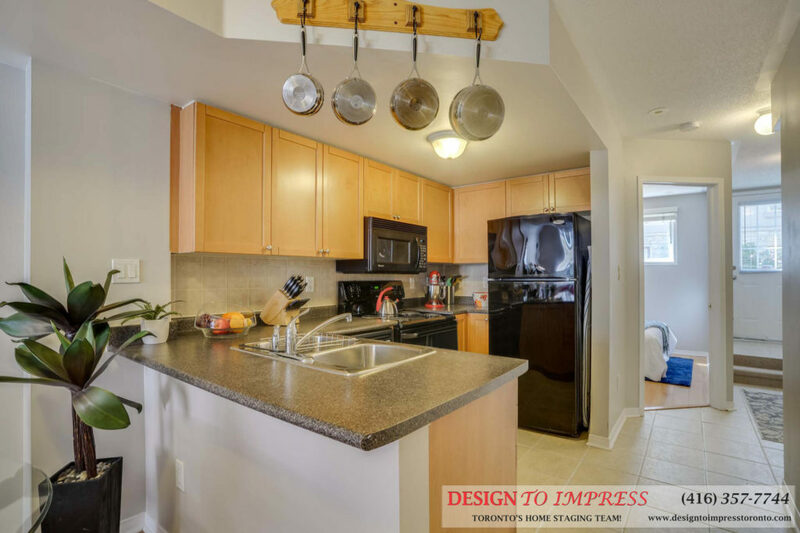 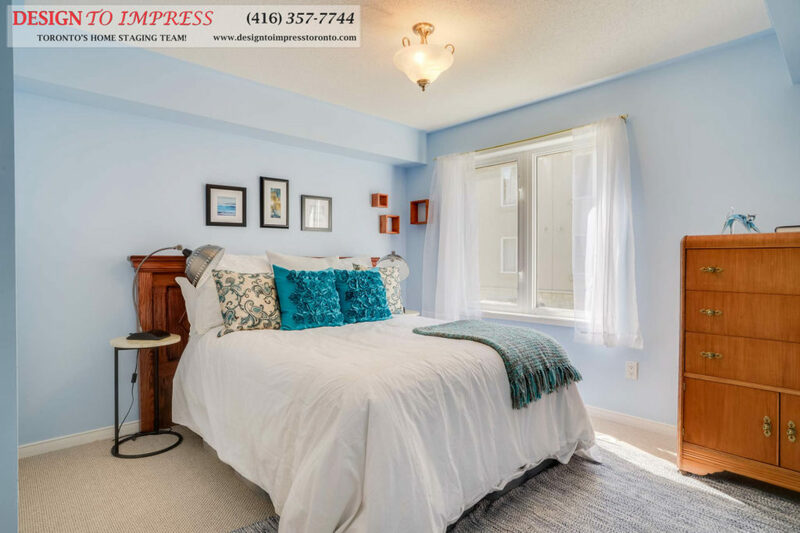 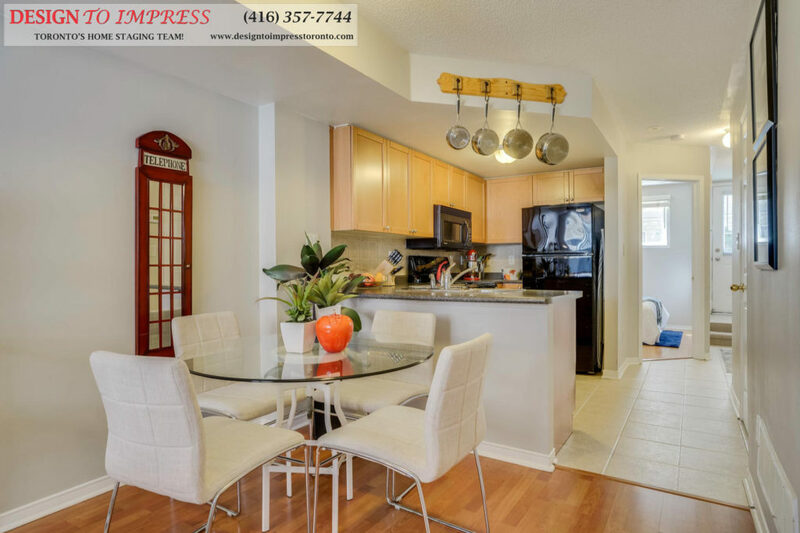 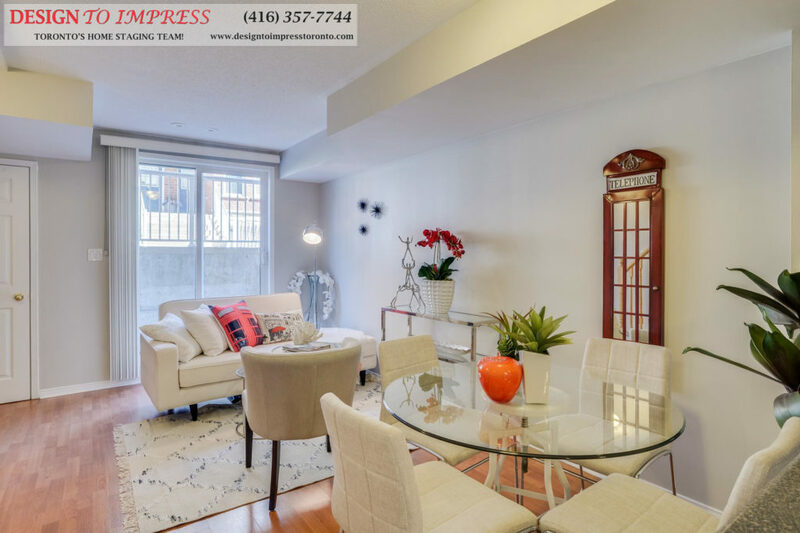 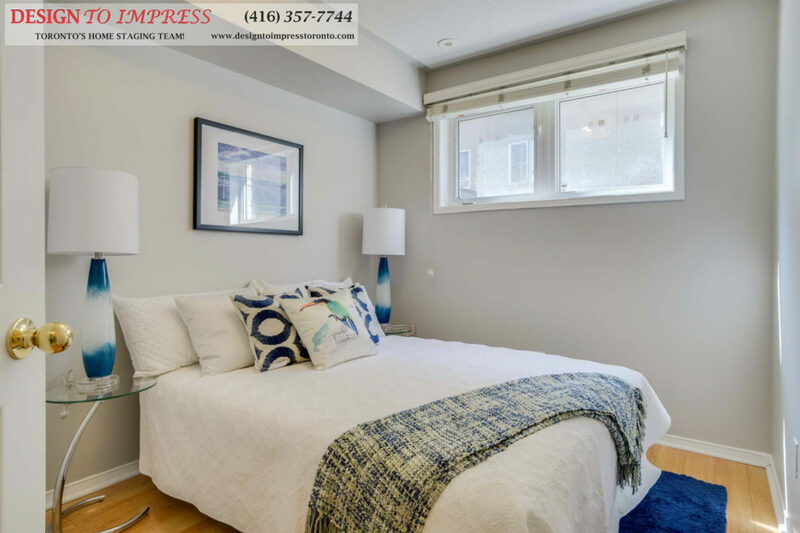 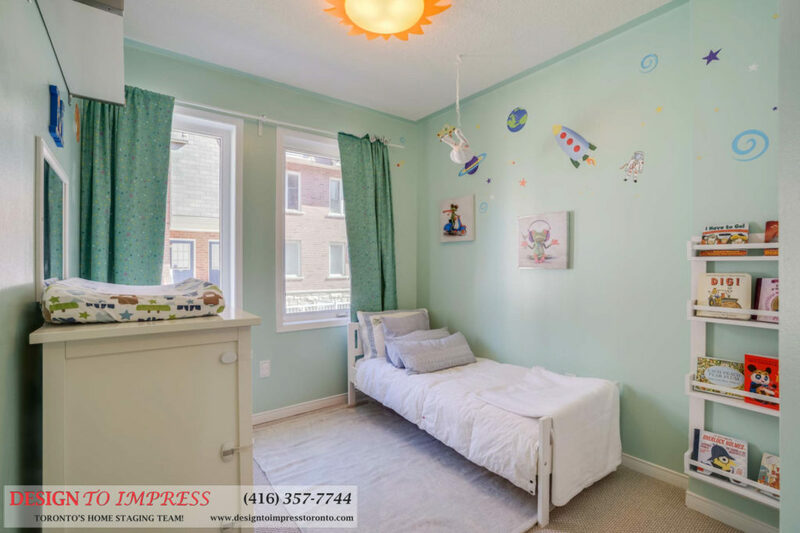 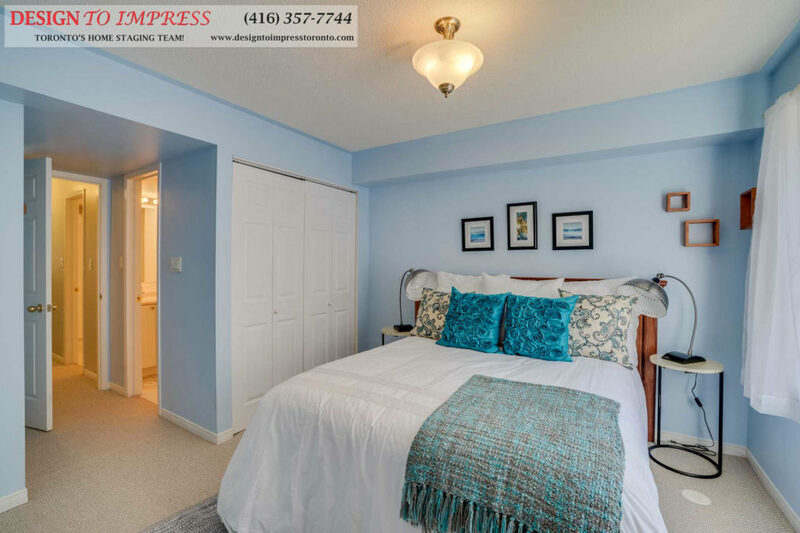 Toronto Home Staging: 31 Foundry, staging an townhouse in the Junction area to sell for a high ROI via Toronto’s home stagers, Design to Impress! 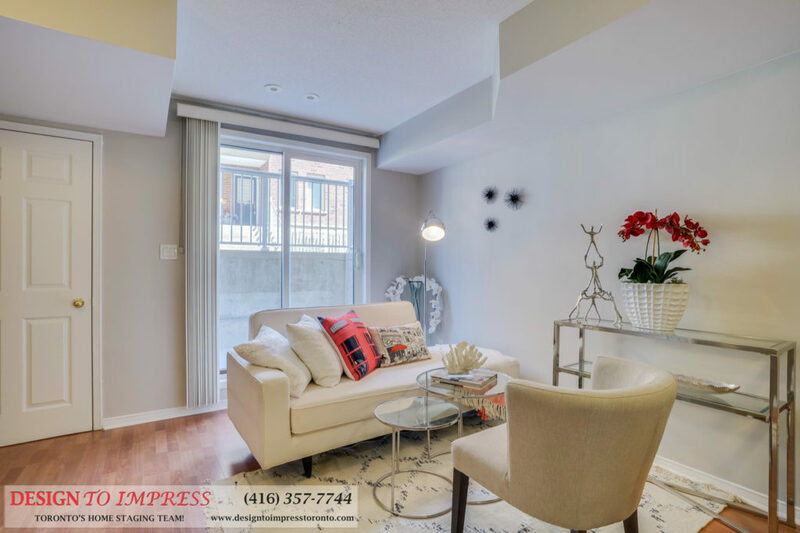 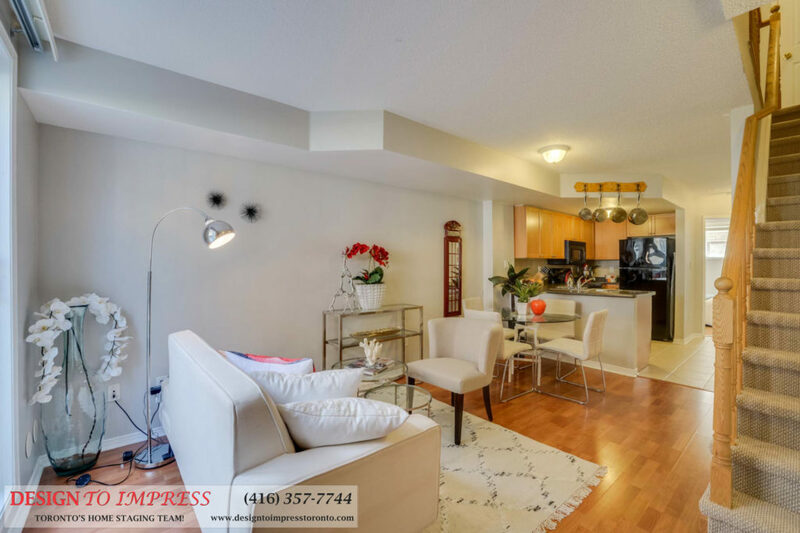 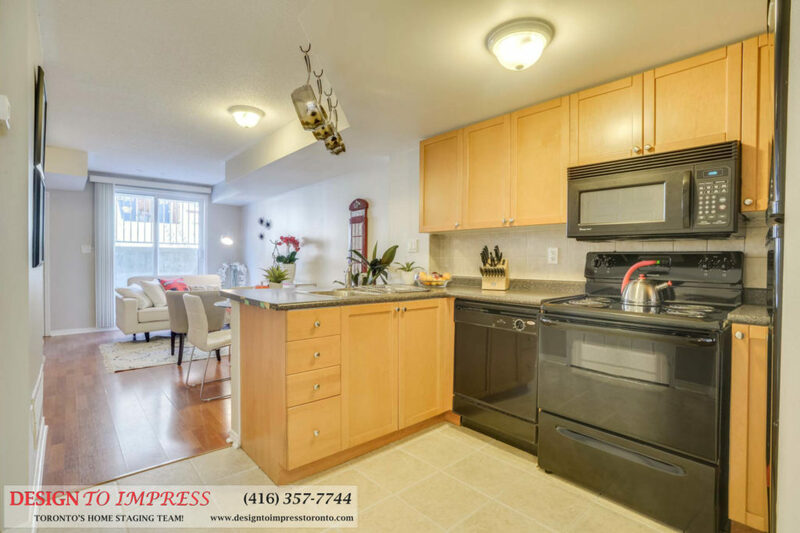 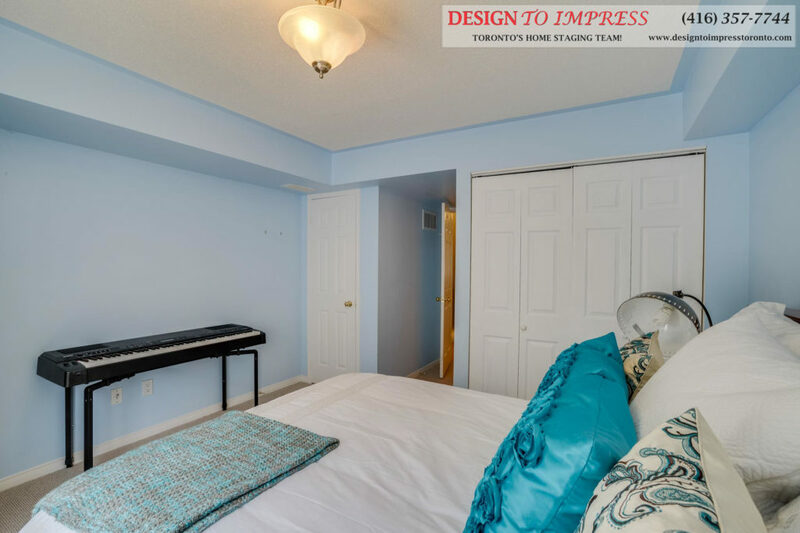 Condo staging project: 1815 Yonge Street, Unit 1104 in North York, Ontario, staged to sell for a high ROI by Toronto's home staging team, Design to Impress! 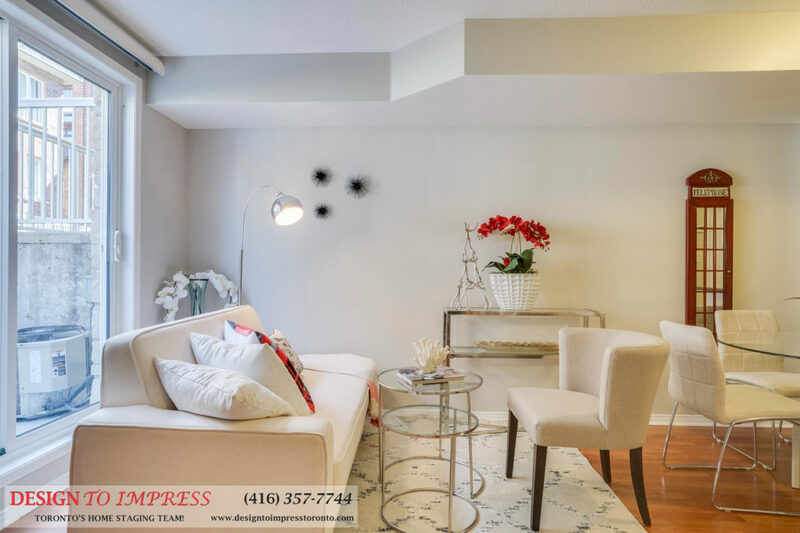 Instead of replacing your furniture with rented sofas and chairs, home stagers may instead move them from one room to another. 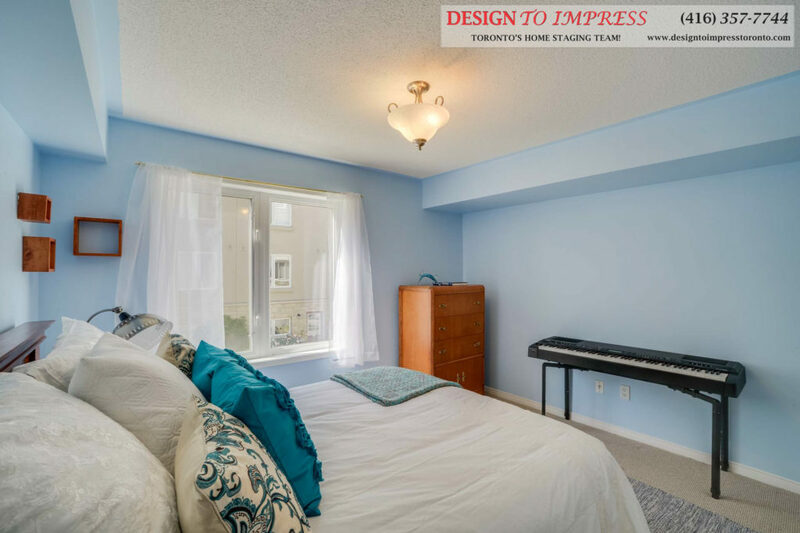 Design to Impress prepares houses, condos, apartments and lofts to look move-in ready before a showing, always resulting in an high ROI.